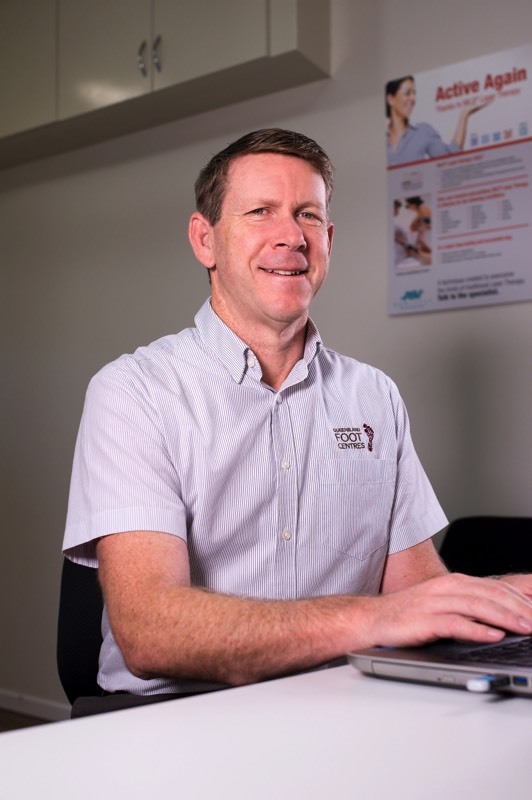 Nathan is the Director of Queensland Foot Centres and his experience in Sports Podiatry treatment spans more than two decades. Associated professionally with many teams and individual athletes, Nathan has been consulting for the Queensland Reds since 1993 and the Brisbane Lions since 1999. 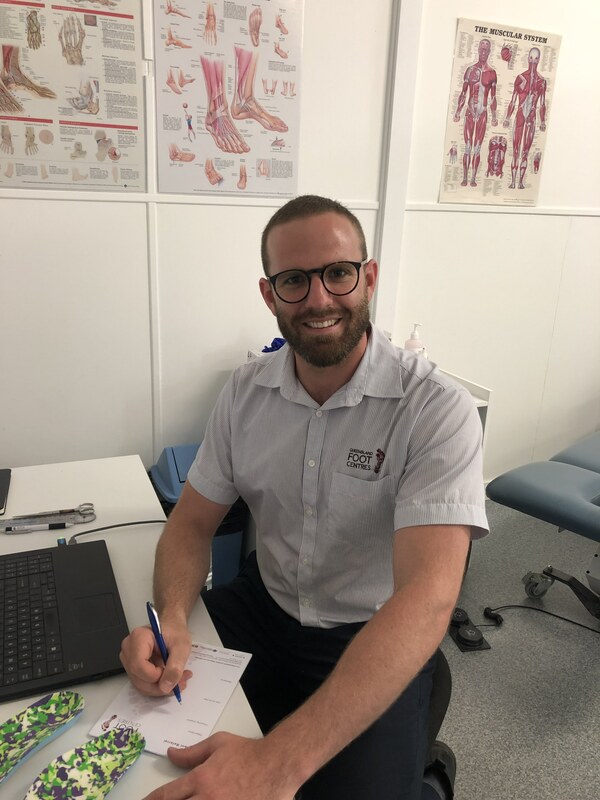 Nathan enjoys a tremendous referral network of Orthopaedic Surgeons, Sports Physicians, Sports Physiotherapists, Chiropractors and Osteopathic Practitioners as well as Coaches and Strength and Conditioning personnel. Nathan’s experience sees him speaking at a range of local, national and international conferences and he has been a member of the State Government’s Podiatry Review Board. He has a special interest in adolescent sport and postural complaints. 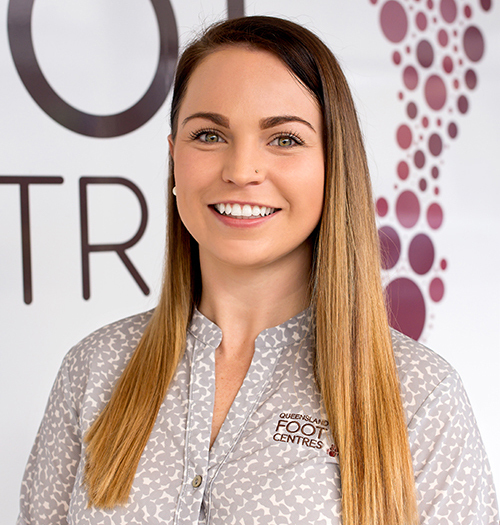 Senior Podiatrist Nicole has been with Queensland Foot Centres since the start. Nicole has always had a keen interest in diabetes and preventing foot complications. Nicole has had great success with wound management, managing diabetes foot problems and is highly trained in Podiatric acupuncture. Nicole practices applying the most recent evidence based research to her podiatry practice. Nicole treats from AVEO Durack’s Medical Centre which is a service we supply to the residents of AVEO. Janet Bartlett graduated with a Bachelor of Health Science Degree from QUT in 2004. 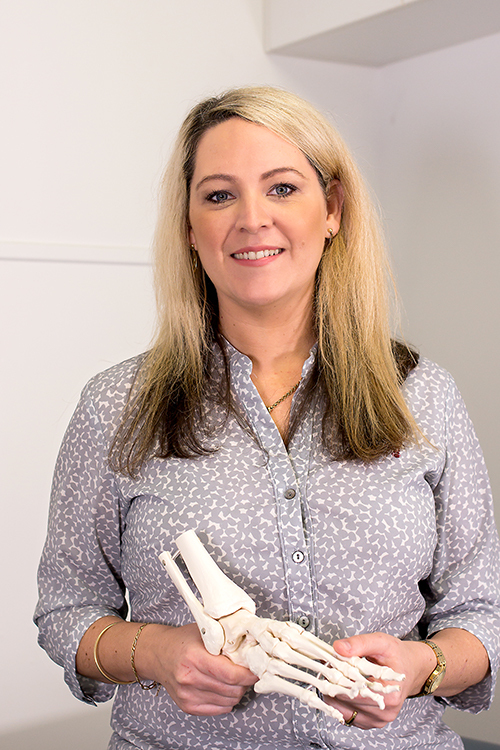 Janet has established herself as a highly skilled Podiatrist covering and enjoying all aspects of podiatry including nail care and skin care, diabetes, heel pain, sports podiatry, podiatric acupuncture and orthotic therapy at all her clinic locations. 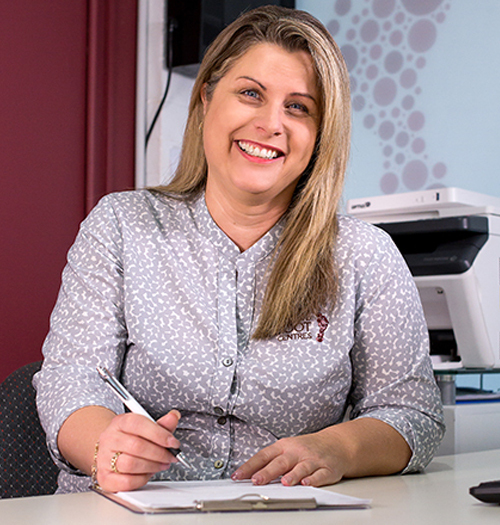 Janet has a keen interest in sports, particularly netball and was the consulting Podiatrist for the QLD Firebirds for 11 years. Janet is keen to solve podiatric problems, whether big or small. 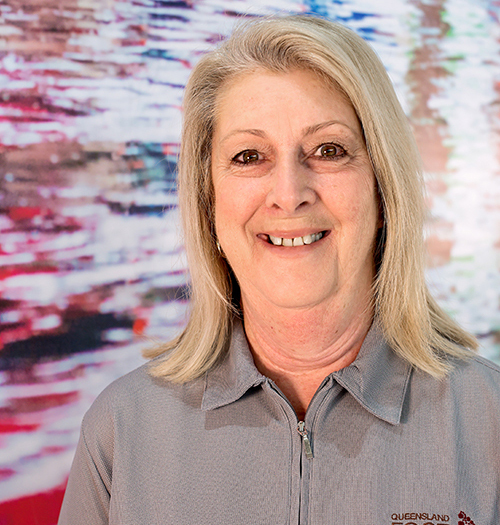 Personable care is extremely important to Janet and she always ensures best patient care so you can leave with confidence and a good understanding of your individual treatment plan. Will became part of the Queensland Foot Centres team in 2013 after graduating. Since then, he has worked with a broad range of athletes, including players from the QLD Reds and Brisbane Lions. Will enjoys seeing all types of patients, but, his main focus is on sporting injuries of the foot and ankle. He prides himself in applying the latest research to his patients to ensure a faster return to activity. He has a strong sporting background previously participating in track, distance and cross-country running, triathlon, AFL, rugby union, cricket, rowing and swimming. This enables Will to tailor his treatment to the individual in their particular sport. Will frequently uses video gait analysis to treat chronic running and walking injuries. He takes dynamic footage of his patients to identify specific factors in their individual mechanics that may be related to their injury, before working on strategies to address these deficiencies in consultation with leading Allied Health practitioners. Graduating from Queensland University of Technology in 2018 Mitchell Brown joins Queensland Foot Centres as an enthusiastic member of the team. 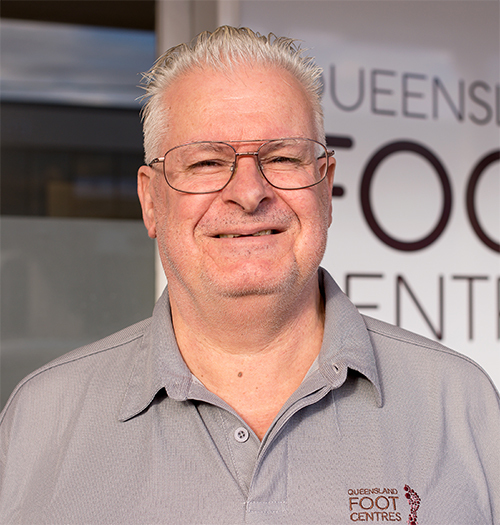 After completing part of his Podiatry Placement hours at Queensland Foot Centres and having an extremely positive experience, Mitchell knew he wanted to work for Queensland Foot Centres. He was keen to be contacted whenever a position may come available. Although nothing immediately, the management team knew Mitchell was a professional and personable applicant who they couldn’t let go! Mitchell’s love of sport was a major consideration when choosing an area of podiatry to specialise in. Mitchell grew up in a sporting family and sustained interest in this area, which he wanted to develop further into a professional career. 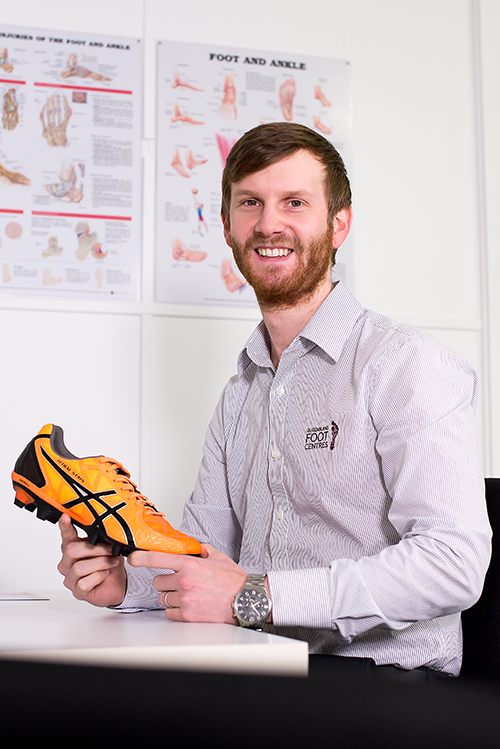 The Sports Podiatry opportunities at QFC make this an ideal work environment for Mitchell. Mitchell is an active member of the Australian Podiatry Association (QLD) attending meetings and conferences regularly.